← T-Shirts: Some Real-Life Math in Need of Act 3…? I’m going to prominently wear my “mom hat” for this post. My son has severe food allergies. In a day and age where this is more prevalent than ever (unfortunately) I’ve found the best way to protect those who have this very serious health condition is through education. 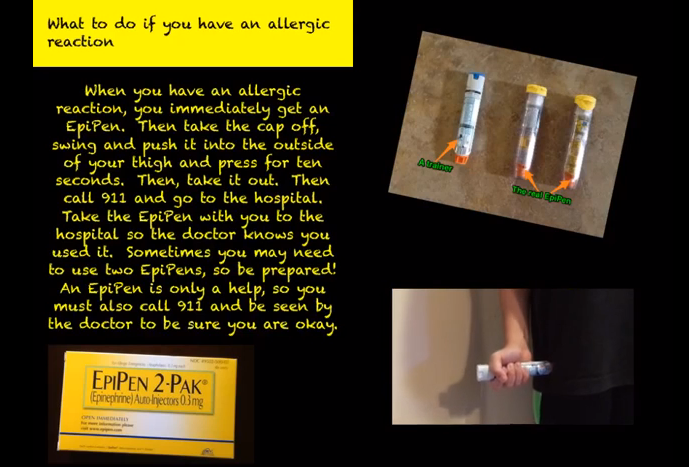 It’s tough to understand how having food allergies can make the simplest everyday events complex and potentially dangerous. There’s a sinking fear every time my son leaves my care and is entrusted to other adults, or a meal is prepared for him by a friend, family member, or chef instead of me. It’s an invisible force that’s ever-present. Rewind to last month, when fellow ADE Douglas Kiang gave a showcase presentation at the Institute in San Diego, and mentioned an app that allowed kids to express their feelings about having parents who were divorced. When I heard this idea, something clicked in my mind and heart. 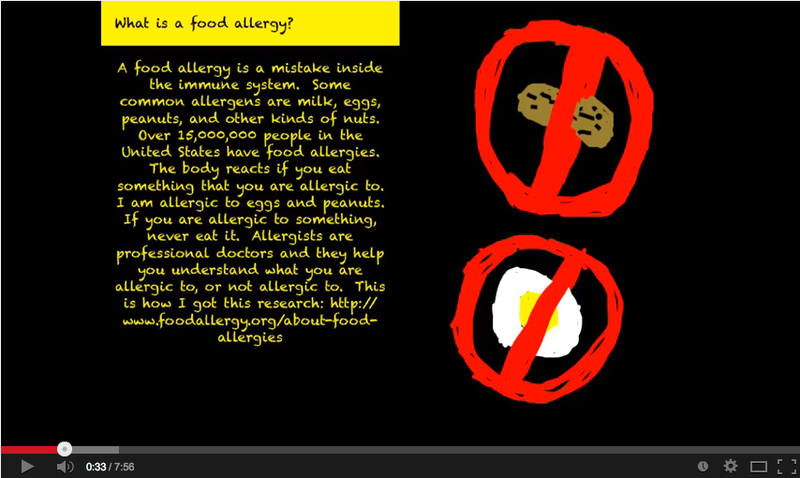 I was literally brought to tears in my seat at the call to help my son create a resource to promote advocacy and understanding of food allergies. I thought Book Creator for iPad would be the perfect tool so this resource could easily be shared with the whole world. 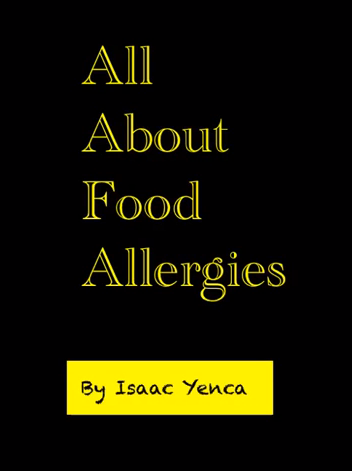 My son has been working on this eBook for a few weeks. Besides sharing the ePub file with you (which can be opened in iBooks), I was tickled to also have the ability to export the eBook as a video, thanks to that nifty Book Creator feature. The video is 8 minutes long, and is available on YouTube. Both the ePub file and video link are available below. Our hope is that one boy’s story can educate thousands. Please share this book with families, friends, school nurses, teachers, and anyone who may be entrusted with caring for our precious ones. 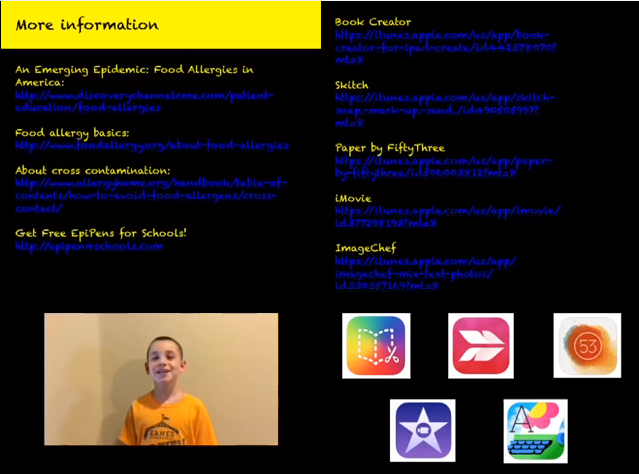 This entry was posted in Algebra 1, Pre-Algebra and tagged advocacy, Book Creator, eBook, Food Allergies, iBooks, ImageChef, iMovie, iPad, Skitch, YouTube. Bookmark the permalink.